R1.0 Students understand the basic features of reading. R1.1 Students recognize and use knowledge of spelling patterns. R1.5 Students identify and correctly use plural nouns. R2.5 Students restate facts and details in the text to clarify and organize ideas. 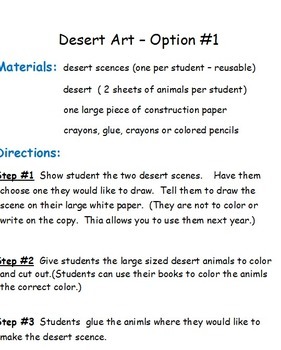 R2.8 Students follow two-step written directions. R3.0 Students read and respond to literature. They distinguish between the structural features such as character, setting, and plot. 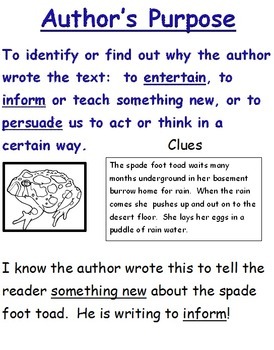 W1.0 Students write clear and cohesive sentences and paragraphs that develop a central idea. W1.1 Students group ideas and maintain a consistent focus. W1.4 Students revise original drafts. WOC1.5 Students use quotation marks correctly. LS1.0 Students listen critically and respond appropriately to oral communication. LS1.4 Students give and follow three-step directions.